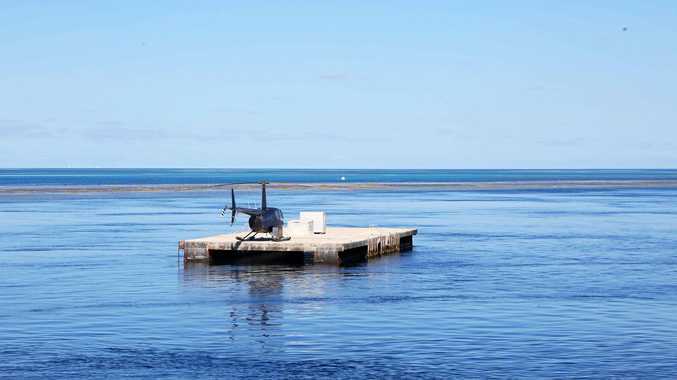 THE AUSTRALIAN Transport Safety Bureau has issued a progress update on the investigation into last year's fatal helicopter crash in the Whitsundays. Two Hawaiian tourists, Peter Hensel, 79 and his wife Sue Hensel, 65, died after the helicopter crashed near Hardy Reef Pontoon on March 21, 2018. Three other people, including the pilot, were also on the helicopter and escaped with minor injuries. On the one-year anniversary of the crash, the ATSB revealed how the investigation was progressing. 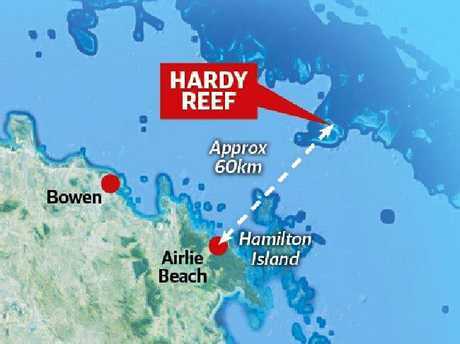 "The investigation into the collision with water involving a Eurocopter EC120B, VH-WII, Hardy Reef, Whitsunday, Queensland, on 21 March 2018 is continuing," the update read. "The investigation is currently in the examination and analysis phase. During this phase, evidence is reviewed and evaluated to determine its relevance, validity, credibility and relationship to other evidence and to the occurrence. "Examination and analysis requires reviewing complex sets of data, and available evidence can be vague, incomplete and or contradictory. This may prompt the collection of more evidence, which in turn needs to be analysed and examined, potentially adding to the length of an investigation. "ATSB investigators are examining a range of topics, including potential reasons for the uncommanded yaw to the left during the go-around, the performance and handling characteristics of the helicopter, pilot experience on type, the preparation of passengers (including briefings for possible emergencies), survivability aspects of the accident, and the management of potential environmental influences (such as birds). "Once the evidence analysis phase is complete, a final report will be drafted and undergo a rigorous internal review to ensure the report findings adequately and accurately reflect the analysis of available evidence. Final investigation reports also undergo other technical and administrative reviews to ensure the reports meet national and international standards for transport safety investigations." The ATSB added after the completion of the internal review, a draft of the final report will be sent to all directly involved parties for their comment before the report is finalised and published. "Currently, the anticipated completion and publication release date of the final report is during the third quarter of 2019," the update said. 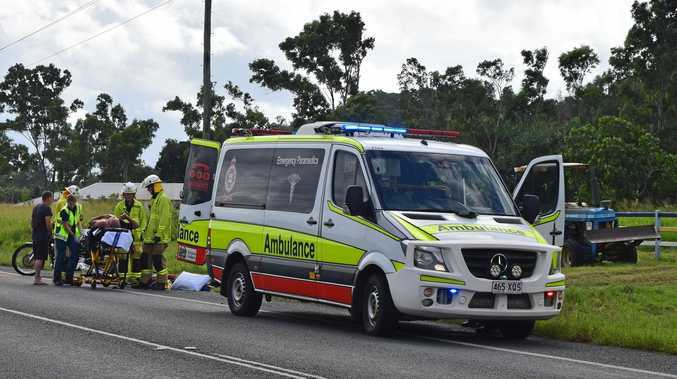 "However, should any safety issues be identified during any phase of this investigation, the ATSB will immediately notify those affected and seek safety action to address the issue."